36 pieces of 4" x 36"
Each pattern is designed to move beyond mimicry, while maintaining the comfort of patterning found in nature. Dissolve - A design reminiscent of linen textiles, with a linear visual that weaves across each tile, creating layered hues. Rainfall - Inspired by the luminescence of rain on glass and brings a pattern of layered, subtle visual texture. Vena - Beginning with visual cues from natural materials, abstracted to create a stone-like pattern. 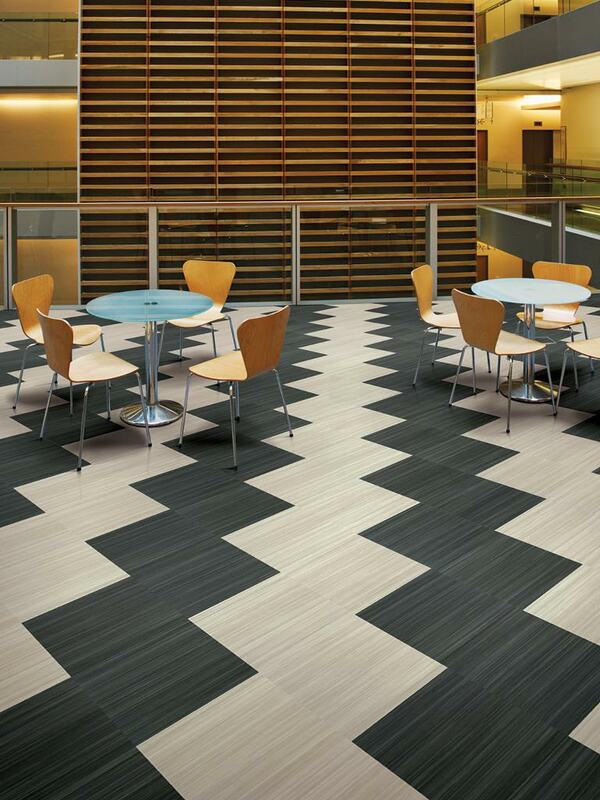 Via - Inspired by both stone and wood, and then abstracted to create an organic, linear pattern.